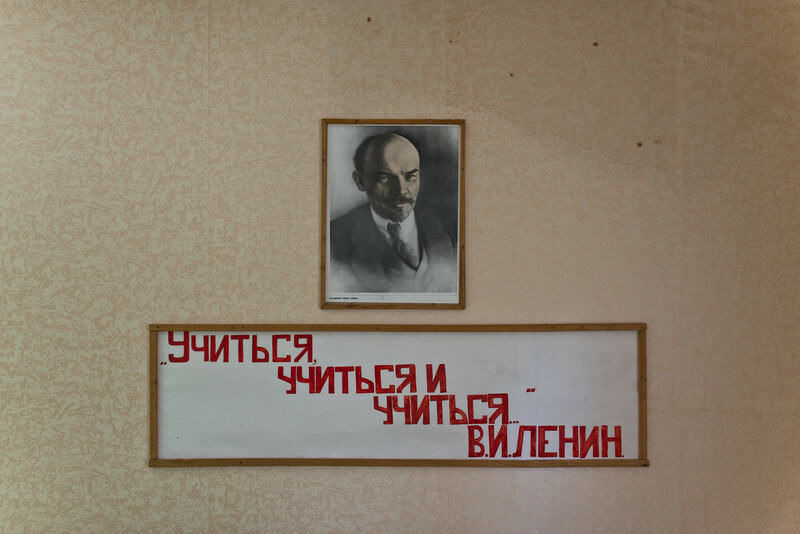 To leave behind the atmosphere of elections, we made a trip to a well-cared village in the east of Belarus to check if Alexander Lukashenko, the freshly re-elected president leading his country for last 21 years , has not forgot about his birthplace. The local “elektrichka” train slowly reaches our station. Despite the shining sun, it is still cold outside, with rime covering fields. Only one old woman leaves the train, asking for direction. She is a stranger, too. 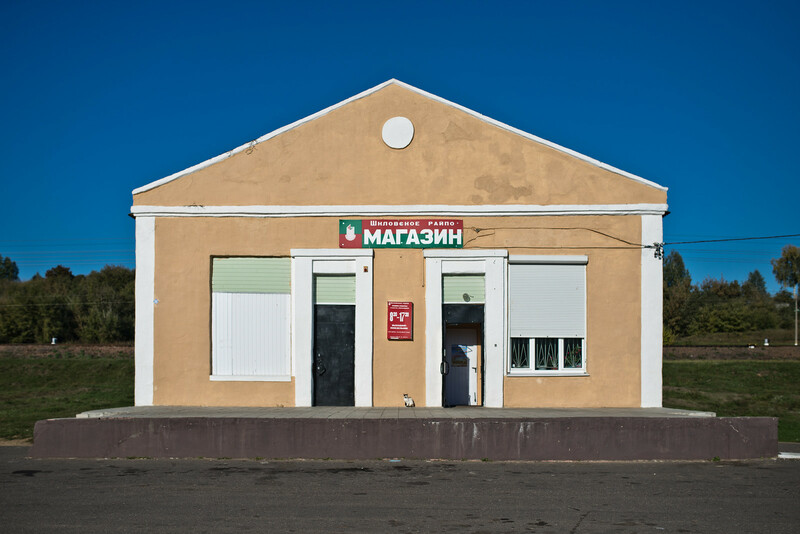 The modernized station is very well maintained bur empty and located in the middle of nowhere. 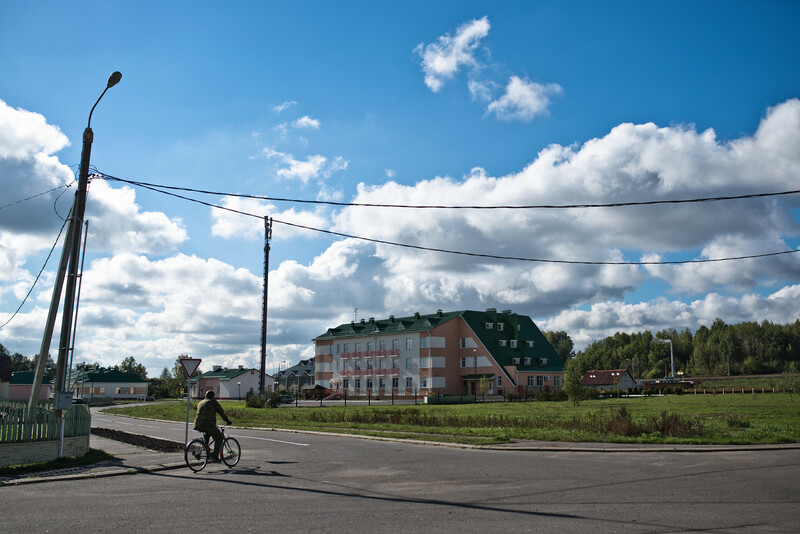 Welcome to Kopys, the birthplace of Alexander Lukashenko. A young man, sitting on a bench in front of the station, welcomes visitors. Or just seeks an opening to ask for a cigarette. He shows the way to Lukashenko’s primary school. “There is nothing else to see here”, he admits. A small paved path along the railway tracks leads to the actual village. There is almost no one in sight. This time it is a Russian truck driver who asks for direction. Another stranger here. They are easier to spot than locals. The Dnipro river separates Kopys from neighboring Aleksandrya. In the past you would have to take a ferry. A pontoon bridge appeared later. But since 2007, a new construction has been connecting both villages. 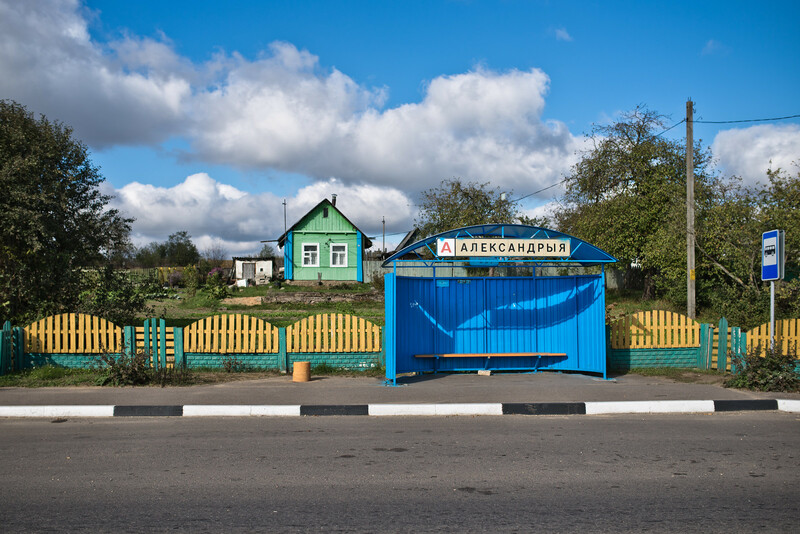 The former is the actual place of Lukashenko’s birth, the latter – the place where he spent most of his first 17 years of life. Everything in Aleksandrya is in decent condition: its streets, gardens and the whole infrastructure. Everything looks very representative as it built for a special occasion with a great attention to the last detail. There is even a hotel and a sport center with huge – and obviously empty – parking areas located among private houses. Its scale does not fit a settlement of just a several hundred citizens. 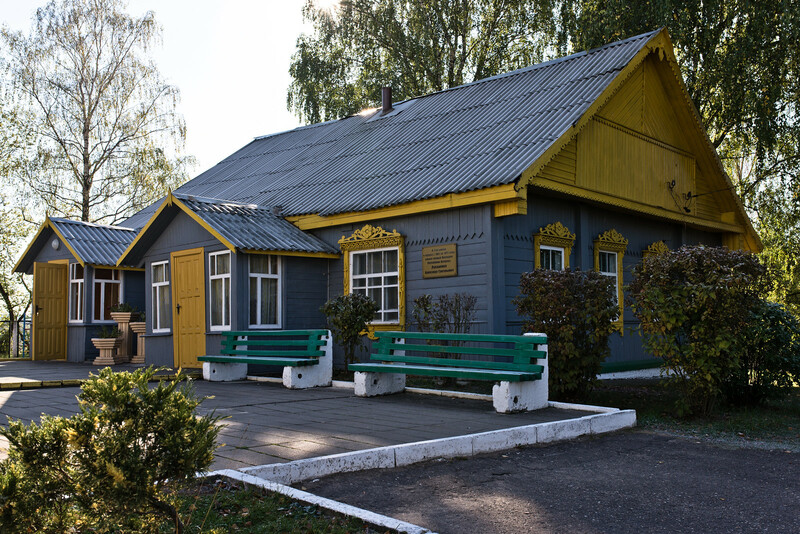 Lukashenko’s primary school is kept in its original form – a wooden building reconstructed after a fire. 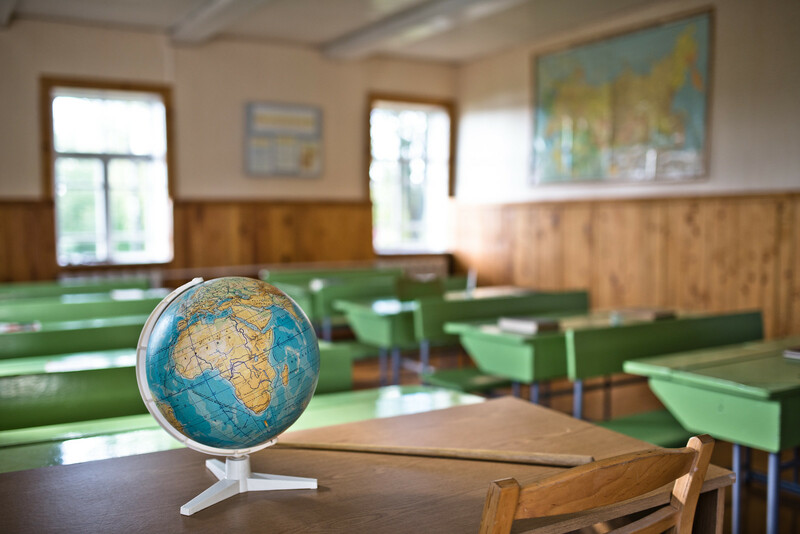 An exhibition inside shows the president’s former classroom kept in its original 1960s style. 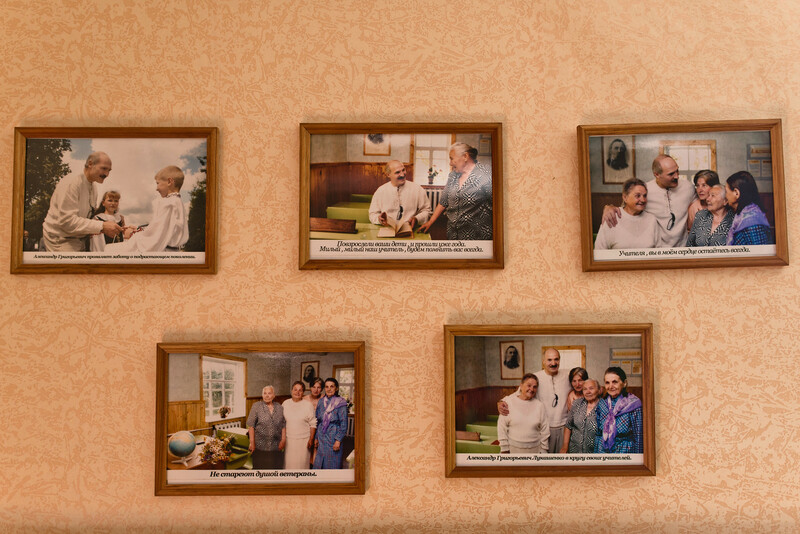 This is the place – with a huge map of the USSR hangs on the wall as well as portraits of the “political leaders of that times”, as the school headmistress calls them – where Lukashenko learned history and geography. 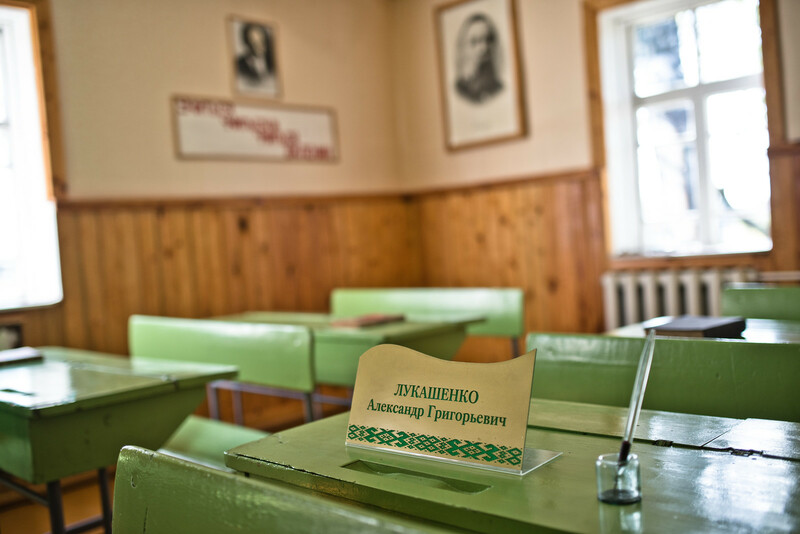 A green sign points Lukashenko’s seat – the third row from the blackboard, second from the end. The headmistress treats us with reservation. She gives only laconic answers and doesn’t want to be photographed. She talks about Belarus, Aleksandrya and the president only in superlatives. 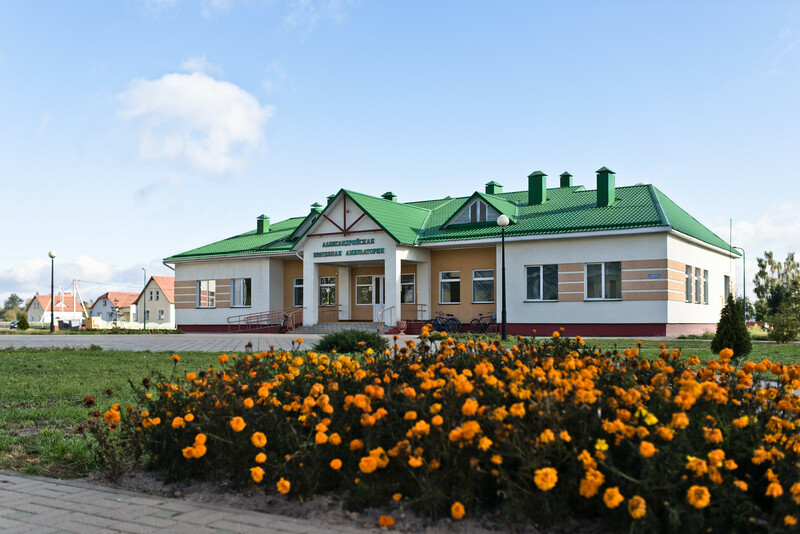 Does Lukashenko do especially take care of his hometown? She denies: “Our president care for every city, every village and every citizen equally”. 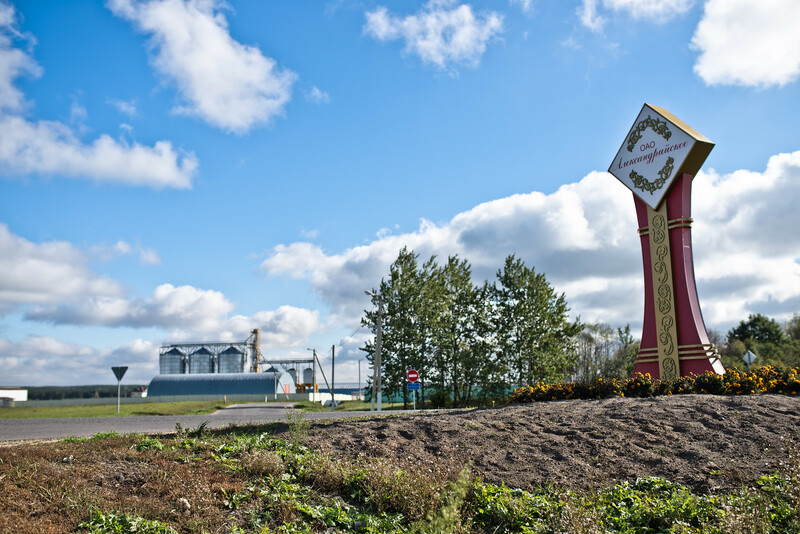 The local economy is based on the old soviet model of kolkhoz named also “Aleksandrya” – the system of state-owned collective agricultural holdings. 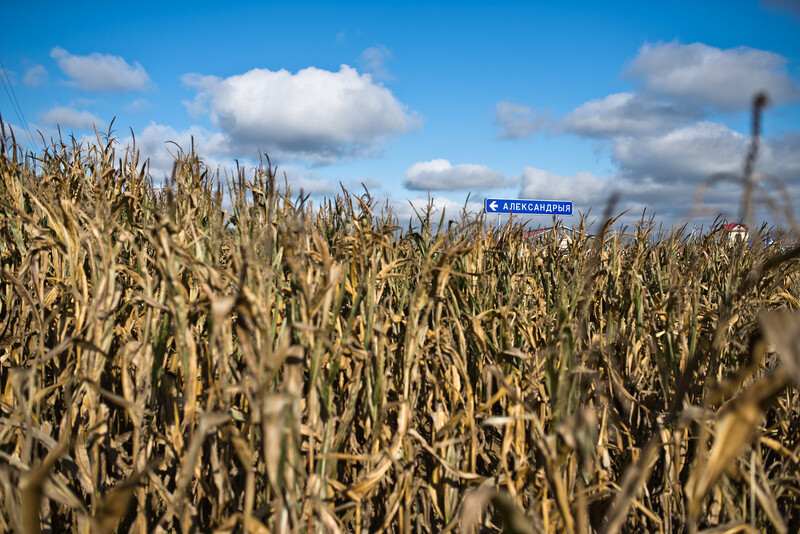 Today they use a legal form of a company, but its employees – the majority of adult citizens of the village as well as some farmers from the neighborhood – work in almost the same way as in the Soviet past. 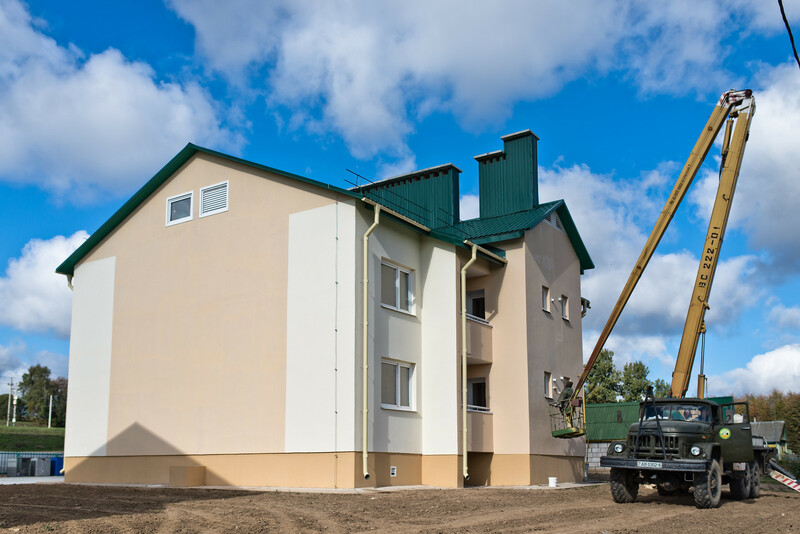 The jobs come with regularly paid salaries and modern flats. Some of the latter are now under construction. Yet people, according to local gossips, are not satisfied with the current economic situation in their region. They are mainly complaining about low wages and rising prices. This situation reminds of the history of Central Europe: state-managed economies turned out to be ineffective and not competitive. Maintaining employment rate on a high level generated costs which are impossible to be covered long-term. 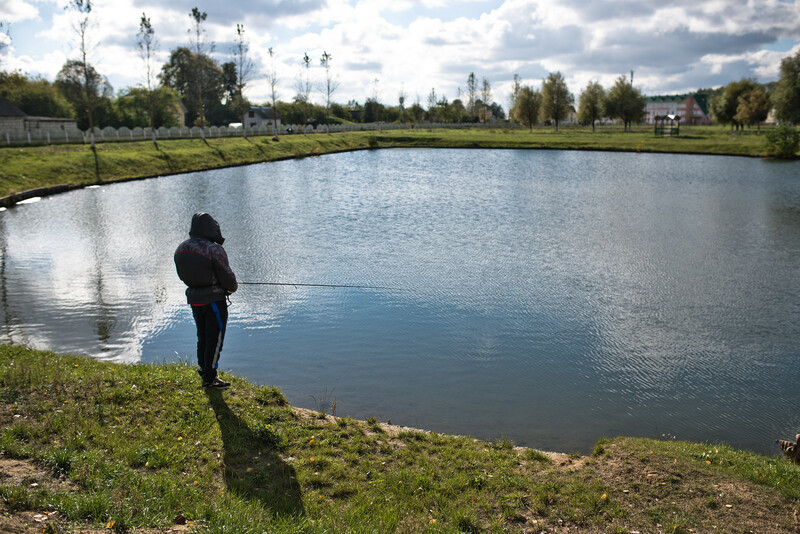 A trip to Aleksandrya helps to understand Belarus. You could say it’s Belarus in focus. 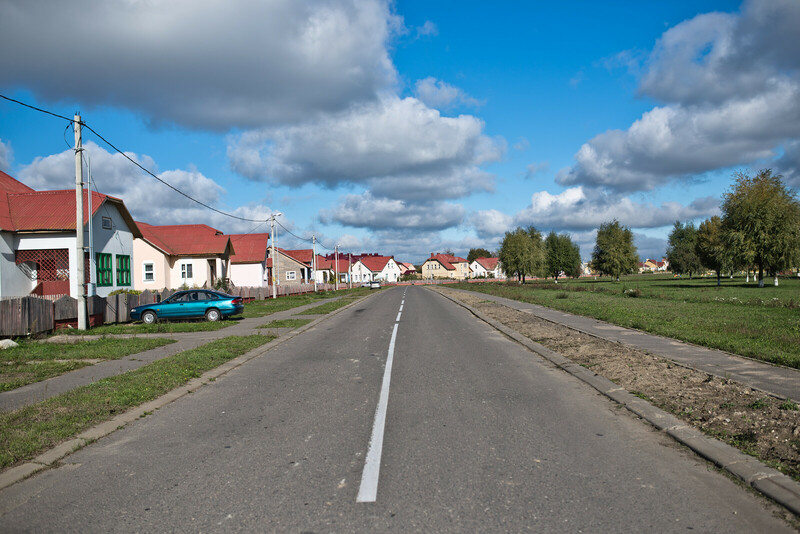 Definitely not your average village you can spot anywhere around the world but perhaps this specific type characteristic for Belarus. 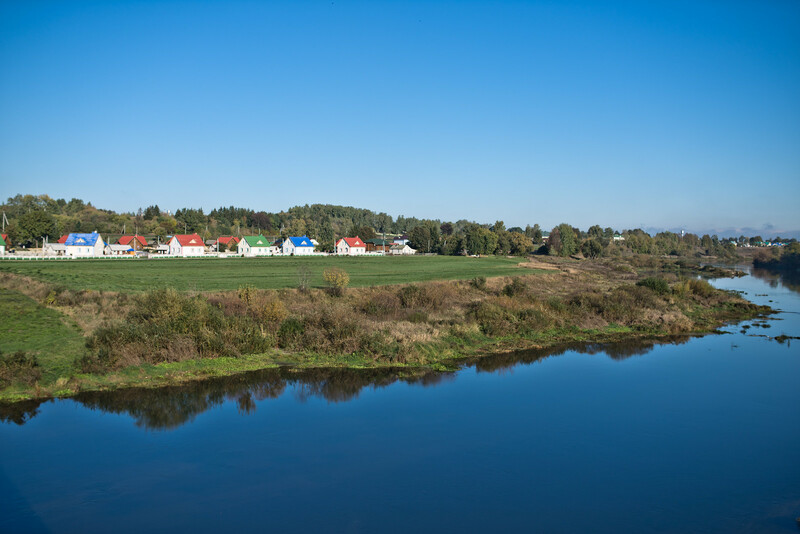 In the end, whether it is a great model for a typical Belarusian social landscape or not, it shows a bunch of the Belarusian state’s main features in a very small scale. This article was written together with Konstanty Chodkowski for the “Belarus Votes 2015: Election Blog”.